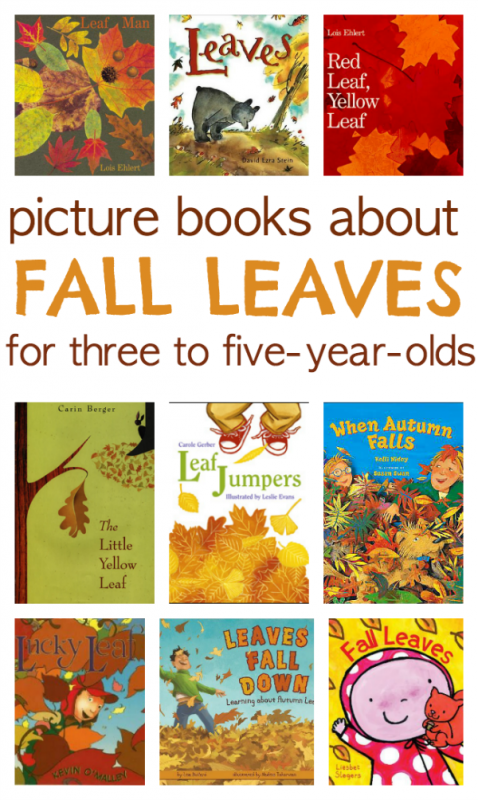 Learning about fall leaves isn’t a random theme, young children connect to these activities because they can connect what they learn inside with what they can see and touch outside. 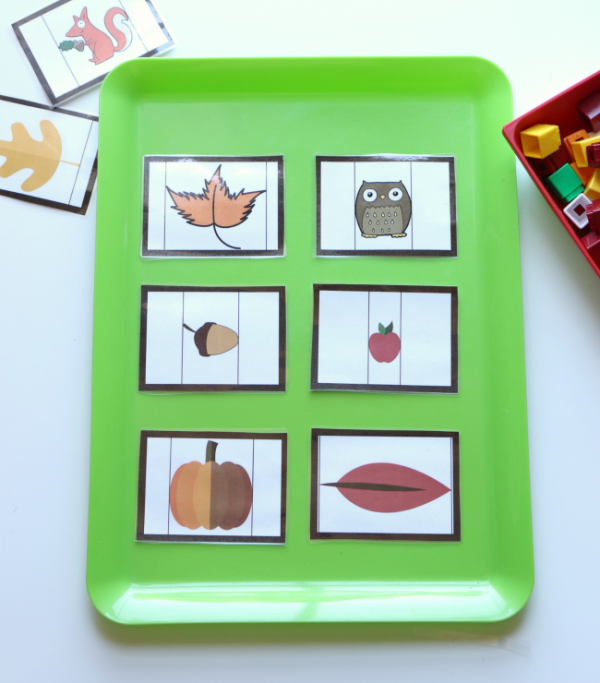 One of the most important things early childhood educators can do is make learning meaningful for our students this teaches them that learning is engaging and helps to develop a love of learning that will remain well past preschool. 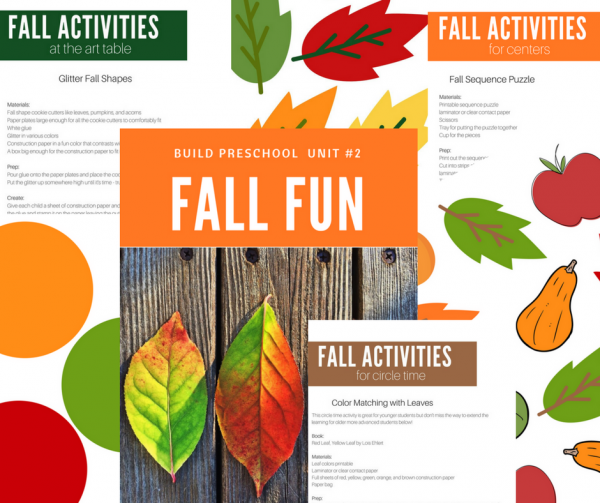 I have gathered some of my favorite preschool fall leaves activities, some are free printables, some tutorials for activities and classroom materials, and then there is also my Fall Fun Thematic Unit. 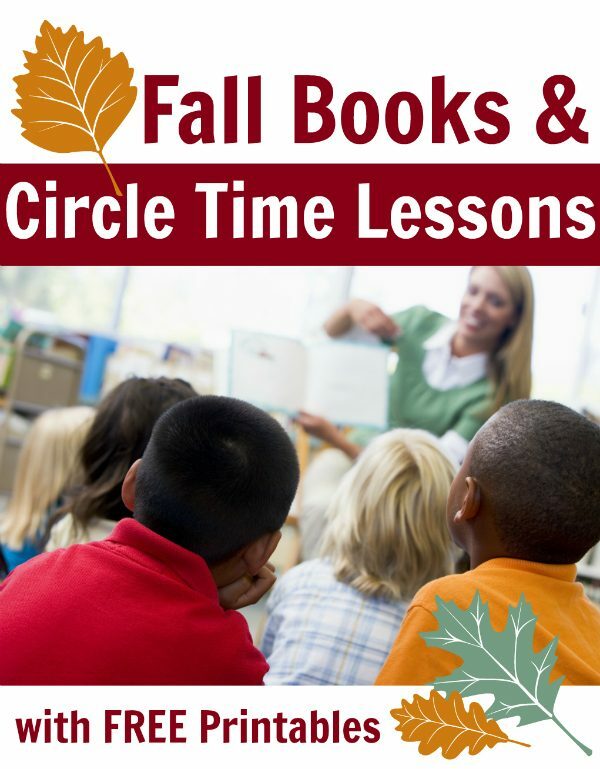 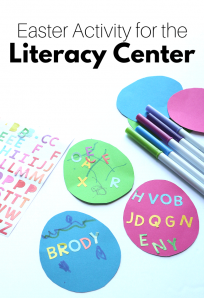 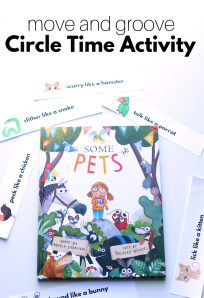 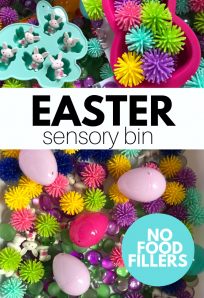 It is packed with even more ideas, printable materials ( don’t worry, no worksheets), and circle time lessons. 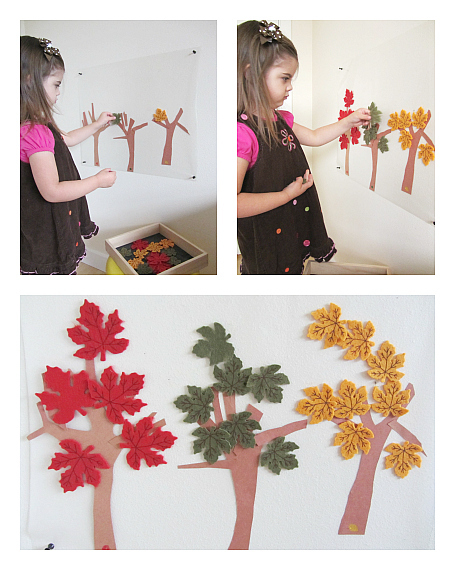 Fall Leaves Finger Play – Free Printable. 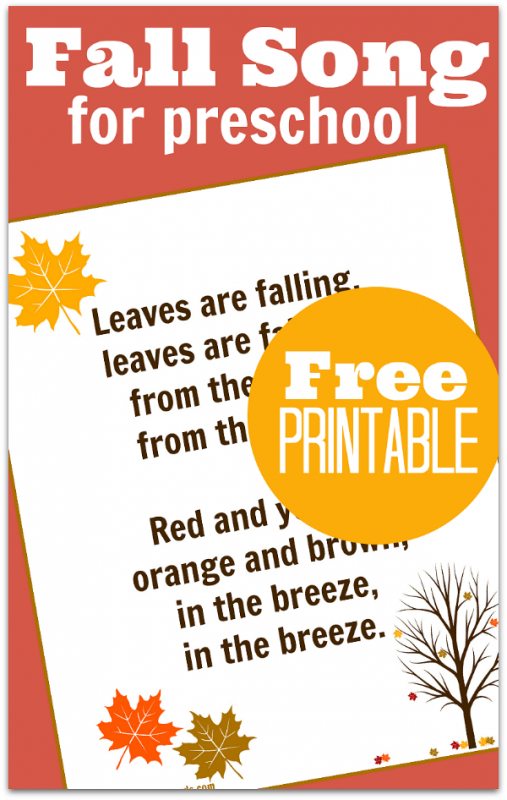 Fall Measuring Cards – Free Printable. 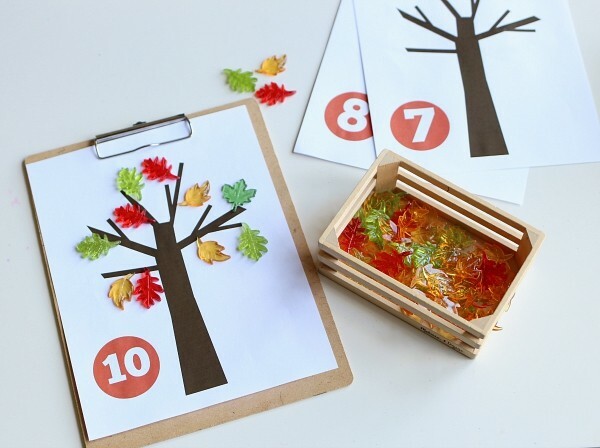 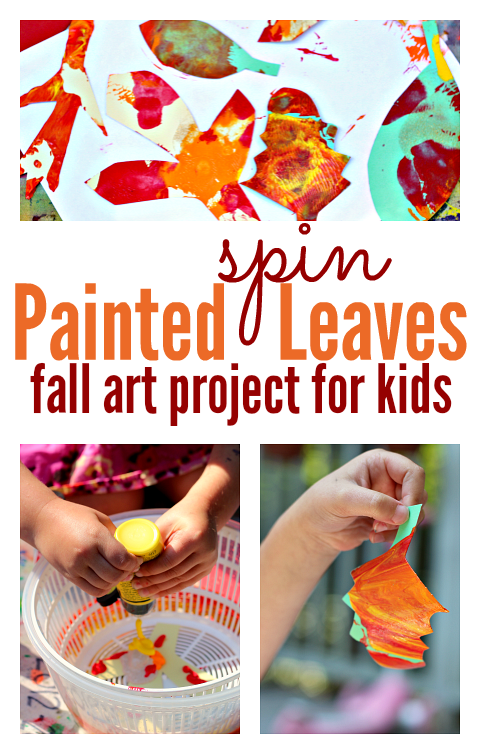 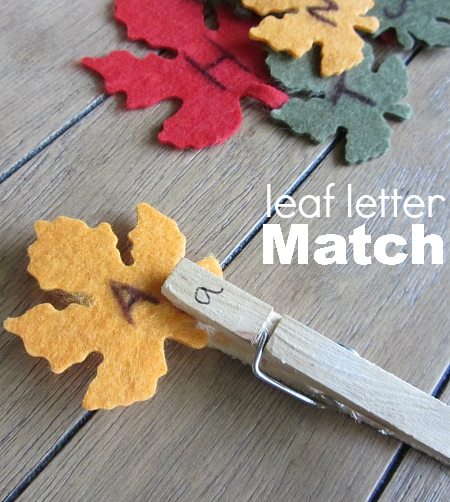 Fall Leaves Sticky Wall & Color Matching Activity – Great For Circle Time! 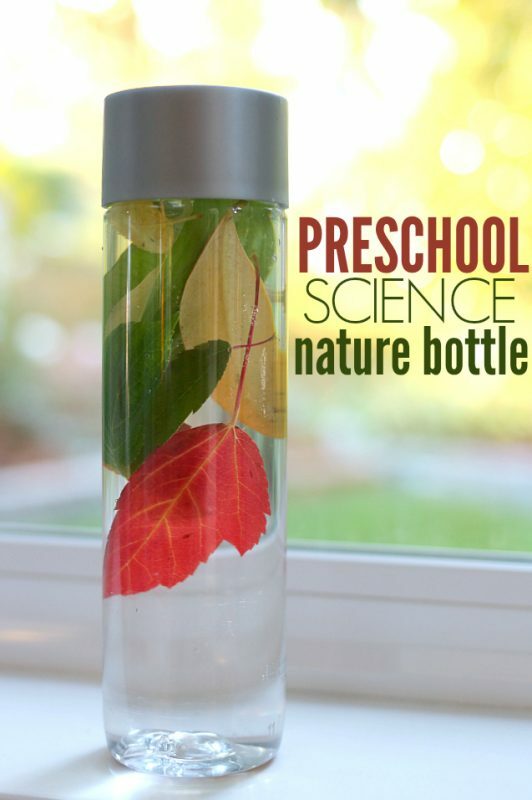 This are such great ideas! 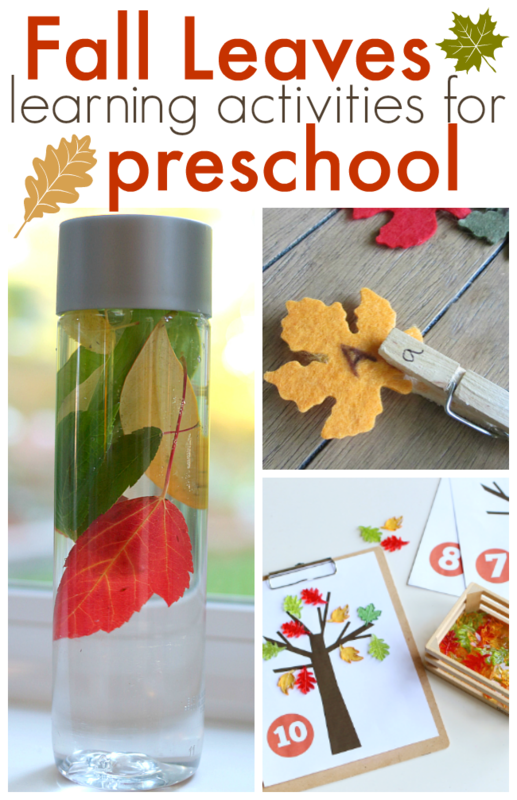 I am in the process of starting a *small* in home day care, and I really want to do learning activities with them!